After a few post work beers, I fell asleep almost immediately after getting home last Friday. I woke up around 9:30, and just didn’t feel like going out. So I stayed in, and scrolling through Twitter learned of the hashtag #JusticeForJunior. 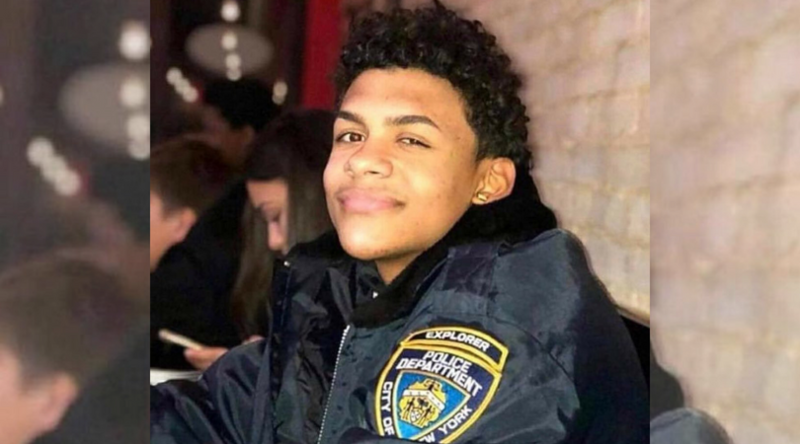 If you aren’t familiar with #JusticeForJunior, in the Bronx last week a 15 year old boy named Lesandro “Junior” Guzman-Feliz was chased by 5 adult male gang members. Basically, think MS-13 without face tattoos, but Dominican. He ran into a bodega seeking refuge and was dragged out onto the street by the collar of his shirt. As soon as they got him out onto the street, the 5 men began mercilessly killing him. One was hacking at him with a machete, another was stabbing him with a smaller knife and the others were beating him, and it was all caught on camera. I refuse to link it or embed it here, but if you really want to see it, it’s easy to find. It was horrifying. No amount of Quentin Tarantino or Scorsese movies could possibly prepare you for the cruelty on the 40 second surveillance tape. For the most part, I honestly feel desensitized to the horrors and ruthlessness of this world. Everything’s trending, and then it’s not. It’s a hashtag, and then it’s not. We’re outraged, and then we’re not. But seeing with my own eyes a 15 year old dragged and butchered in the middle of the street with less compassion or respect than a farm hen is something I haven’t been able to push out of my mind, even days later. And it’s sad that it took something so barbaric to strike a nerve. Seeing someone killed so brutally raised a lot of questions. What on earth could have happened to start this altercation in the first place? What could he have possibly done? What really got me is that this all happened because he was mistaken for another person. A gang member’s female relative was filmed having a (voluntary) train run on her, was embarrassed, lied about being raped, and Junior was mistaken for the guy that had originally recorded and presumably uploaded the video. Of course, even if he was even guilty of embarrassing the gang member’s sister, his execution wouldn’t be justified. But this had absolutely nothing to do with his choices or hanging with the wrong crowds. What’s most chilling about Junior’s murder to me is that from what I’ve been able to gather, he was a good kid that was making the right choices. He minded his business. He was actually in a program for young aspiring police officers. He was caught in the middle of something that had absolutely nothing to do with him, and now he’s gone forever. People assume that victims of inner-city violence are always somehow at fault — and I’m not just talking about cable news commentators that make their livings stoking division and fear. People from low-income neighborhoods were asking what Junior could have done to deserve his own slaughter all over social media. They insisted there had to be two sides to the story. But the people that suffer most in these situations are the people doing nothing wrong. Innocent people die often because other innocent people are too afraid to take action against criminals. Those gang members shouldn’t have felt like they could slaughter anyone with a machete, full stop. Yet they did, and that’s the root of the problem. Thanks to practices that allowed criminals to reign unchallenged, an innocent kid paid the ultimate price. This hits especially close to home because a family friend of mine was actually stabbed in the face years ago because he was mistaken for a gang member on his way home from work. But lucky for him and everyone that cares about him, he walked away with his life and a scar. Thankfully, it looks like justice is being served swiftly as police make arrests. #JusticeForJunior is manifesting itself is not just a hashtag, but (hopefully) a soon to be reality. But while catching his murderers may bring his family some peace of mind, it won’t bring back his life. I have a lot of opinions about how dangerous, poor neighborhoods can be made safer but I dont want to politicize this kid’s death or reduce him to a talking point for my agenda, or anyone else’s. 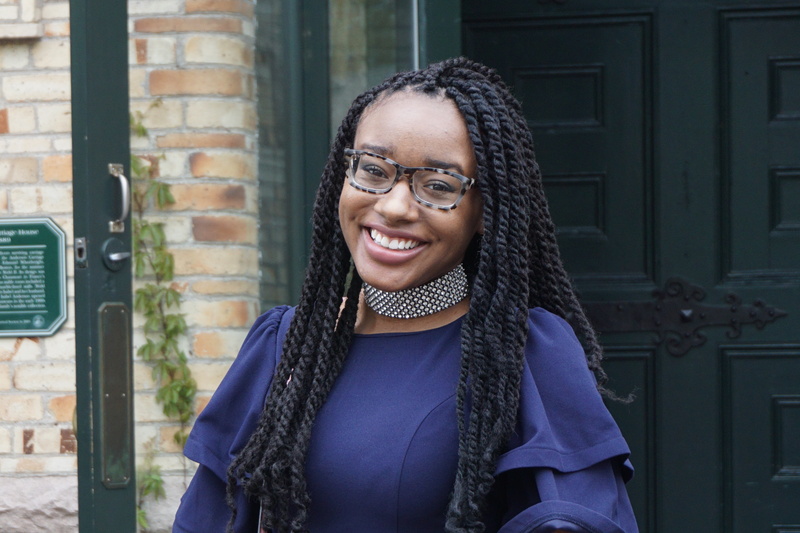 I just hope for the sake of every good kid in a bad neighborhood that solutions are reached before it takes another filmed murder to stir the public and remind us to care.